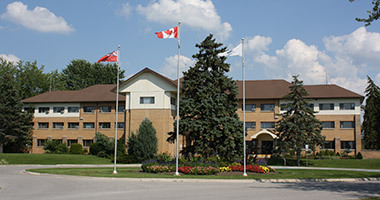 Lake Simcoe is located approximately 60 km north of the City of Toronto and is a little more than an hour's drive from half the population in Ontario. The watershed has a total land and water surface area of 3,580 km2, of which the lake occupies about 20 per cent or 722 km2. Lake Simcoe is part of the Trent Severn Waterway that connects Lake Ontario to Georgian Bay in Lake Huron. There are 35 tributary rivers that feed into Lake Simcoe. Most of these rivers originate along the southern boundary of the watershed in the Oak Ridges Moraine and flow in a northerly direction before draining into Lake Simcoe. Fishing, boating and swimming are popular activities with many enjoying the 52 km of Lake Simcoe shoreline, clear waters and sand beaches. Come explore our Town and enjoy the many outdoor water recreation opportunities available in Georgina. 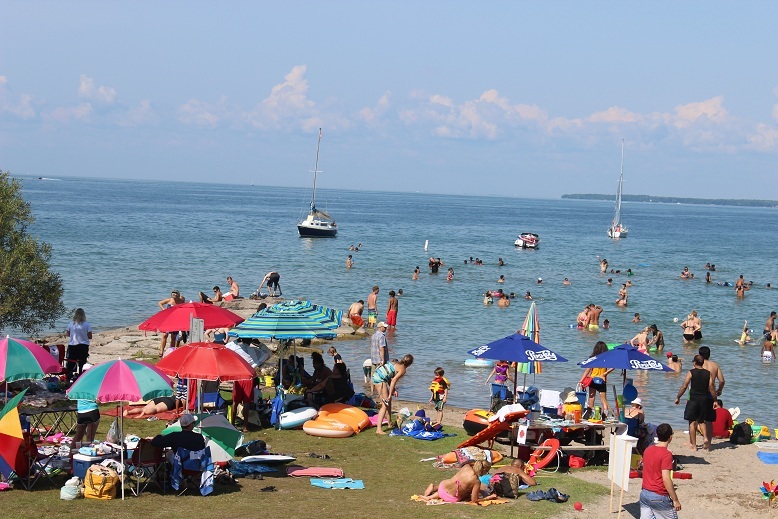 Did you know that Georgina beaches and waterfronts are Smoke-Free?